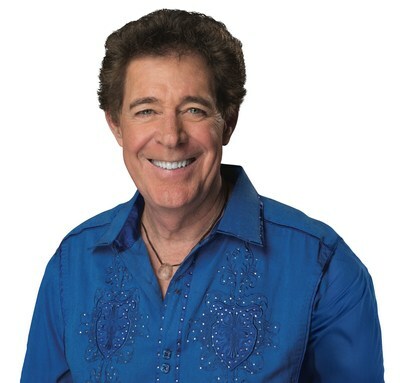 Barry Williams of The Brady Bunch, talks with TV Time Machine radio host Jim Benson about playing Greg Brady on this classic TV series, and hosting The Summer of Me and The Brady Bunch—The Best of Barry, on MeTV. In this audio edition of the TV Time Machine, we welcome Barry Williams of The Brady Bunch. From 1969-1974, Mr. Williams played Greg Brady on this iconic TV series, which has maintained its remarkable popularity and pop culture status, for nearly five decades. In the next audio segment, Barry Williams talks about this classic TV series, and hosting The Summer of Me and The Brady Bunch—The Best of Barry, on MeTV. Again, for those of you intrepid enough to share a bathroom with six kids and no toilet, feel free to be all in the step family, as we leave our station wagon in the present, in order to have a sunshine day, in the past!